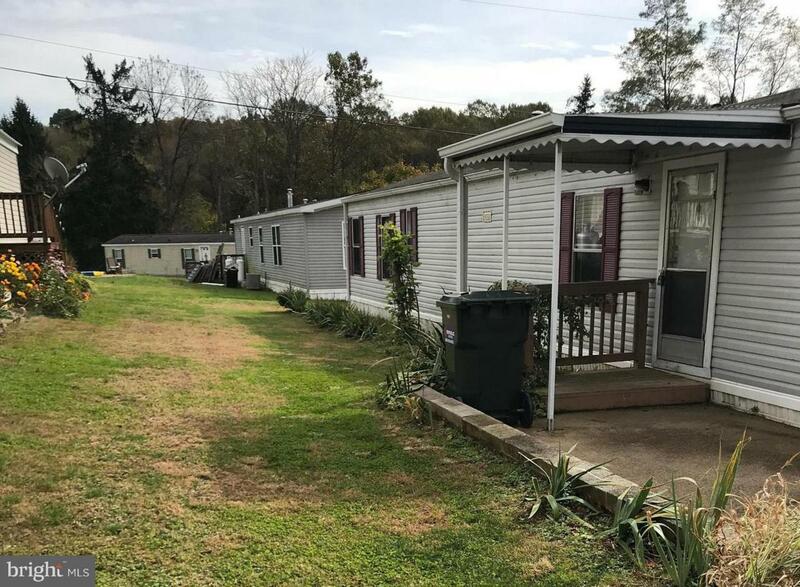 Affordable southern end living, near York and MD. Outdoor enthusiasts will love all the nearby attractions like Susquehannock park, Holtwood Dam and Muddy Run. 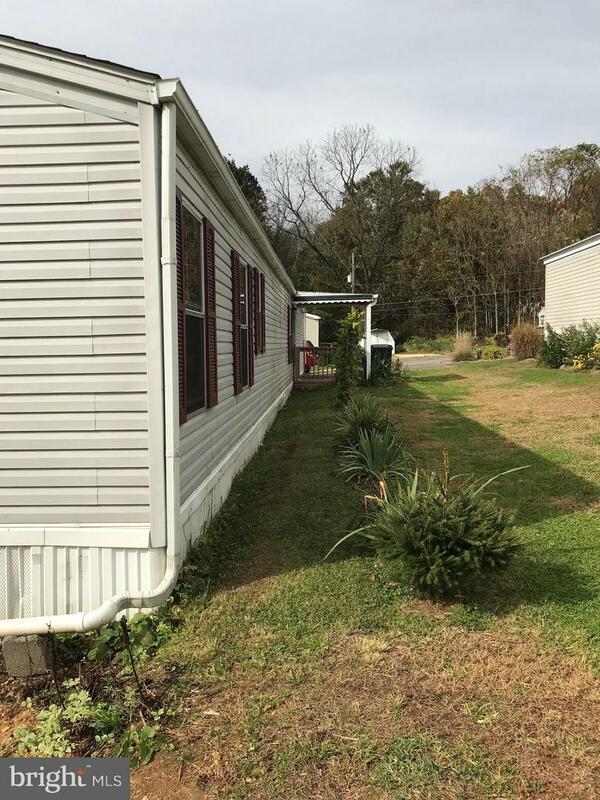 Spacious 1996 Fleetwood 14x80 in need of some TLC has 3 beds, 2 baths and kitchenll appliances. 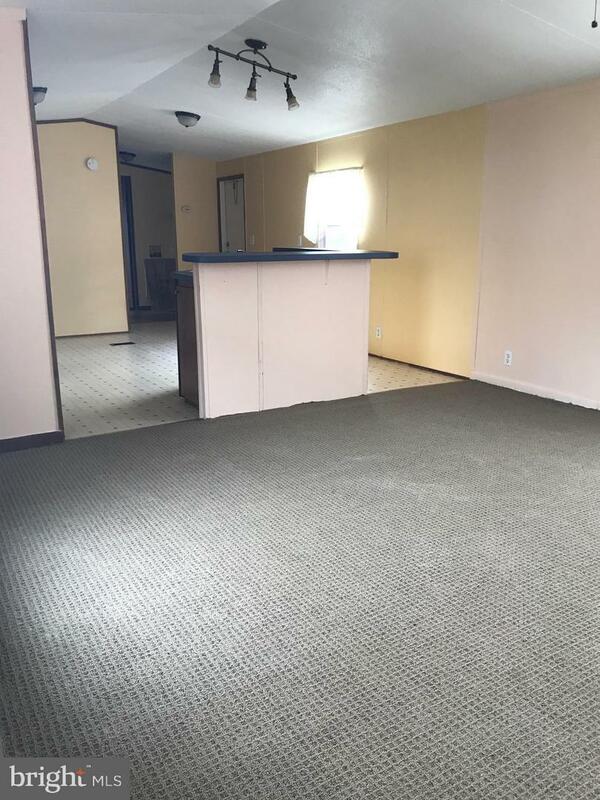 $325 mo lot rent includes trash & snow removal. W/S billed per usage are $39/mo for 2700 gallons. 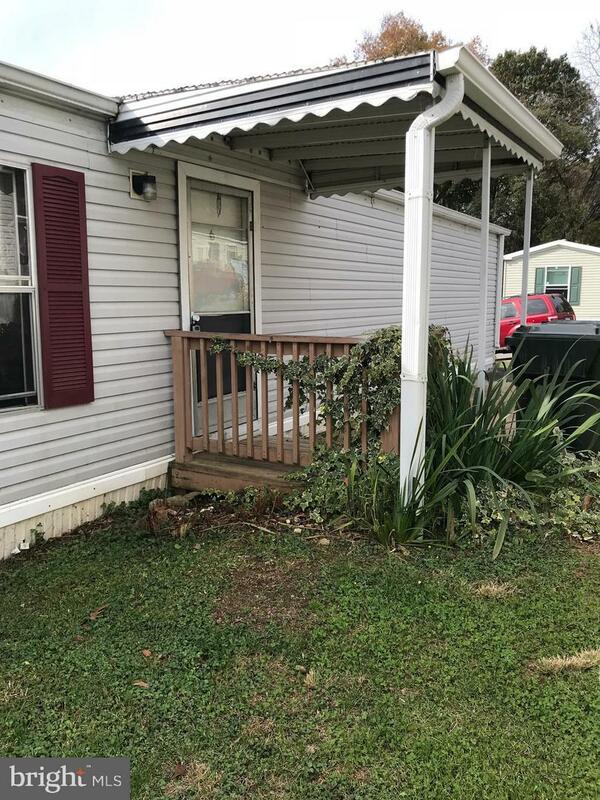 Seller is park owner and a licensed Realtor. Pet friendly park rules with breed restrictions. see 30 pics. Listing agent can help with financing, insurance and settlement. SEVERAL AVAILABLE HOMES AND LOTS IN THIS SAME PARK-AGENT HAS DETAILS.